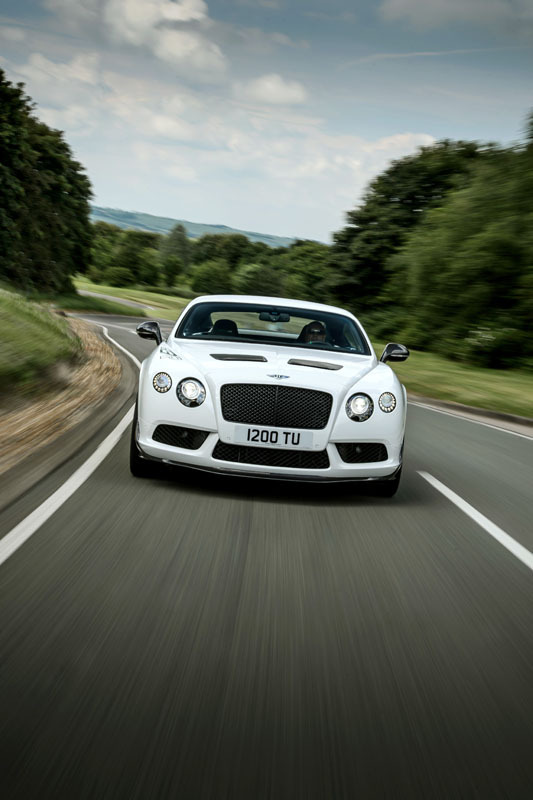 “Life moves pretty fast. 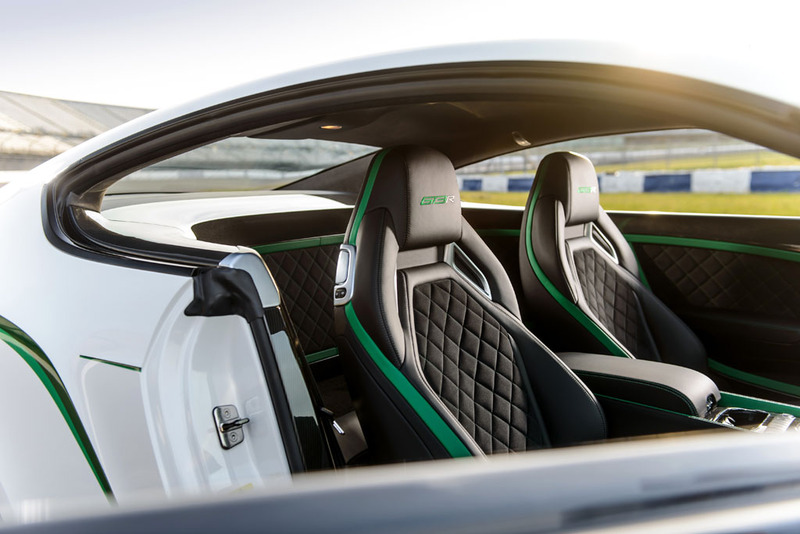 If you don’t stop and look around once in a while, you could miss is.” Yes, we all know that famous Ferris Bueller quote. 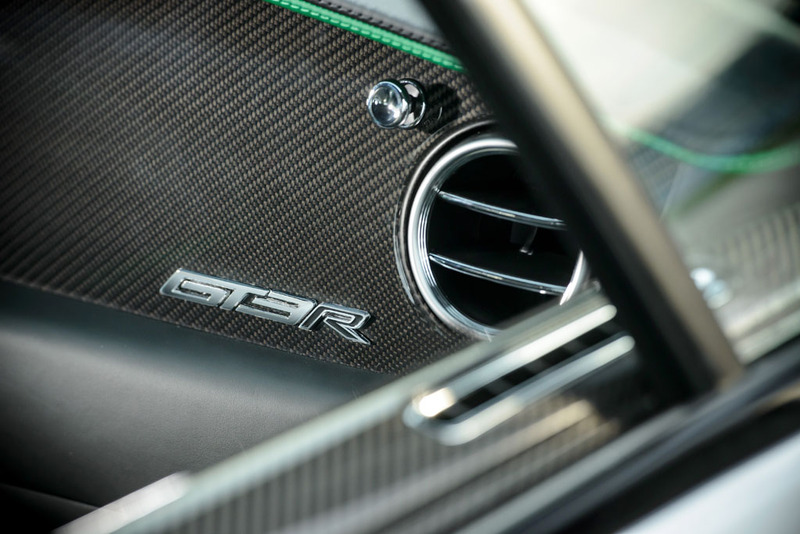 That same thing can be said about cars today, they are really fast and if we don’t take time to enjoy them now, all of this high-horsepower triple digit speed could pass us by while the government puts an end to this fun we are having. 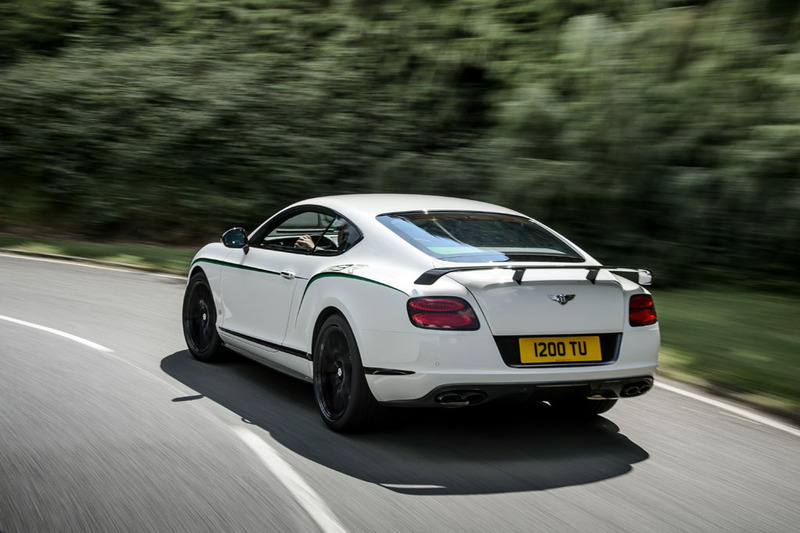 Bentley has once again joined the rankings of making big, luxurious and fast – even faster. 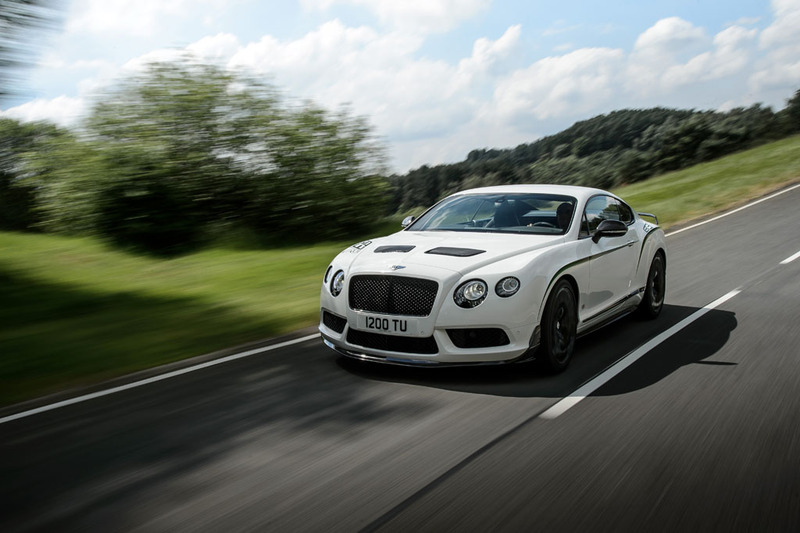 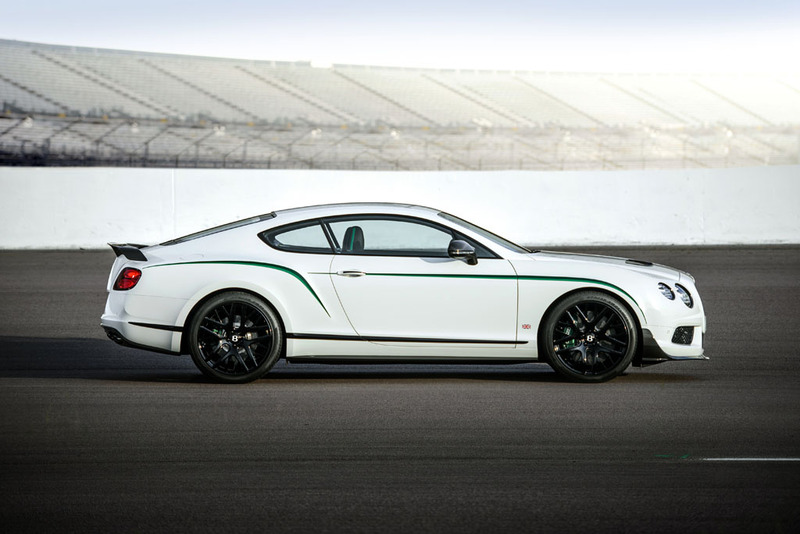 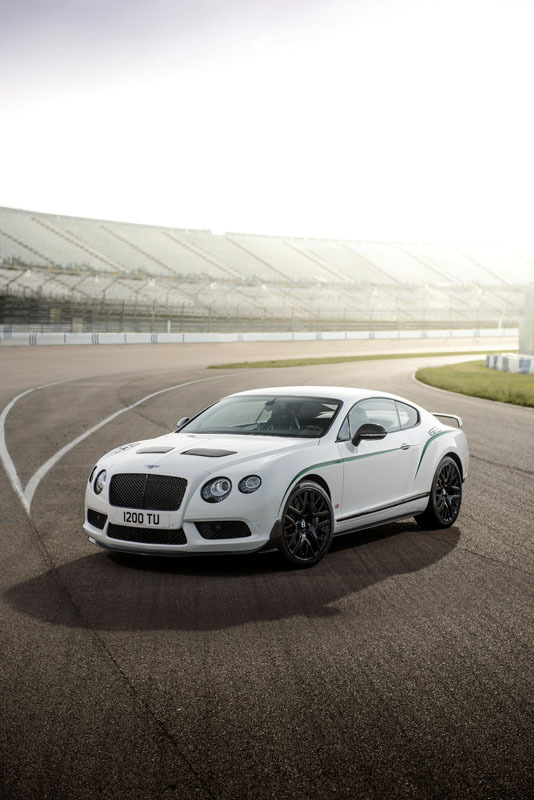 Debuting this week at Pebble Beach is Bentley’s Continental GT3-R limited edition performance model. 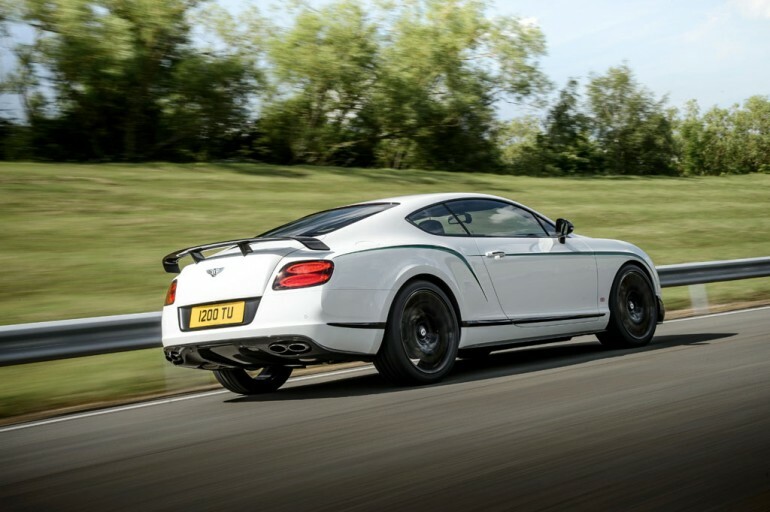 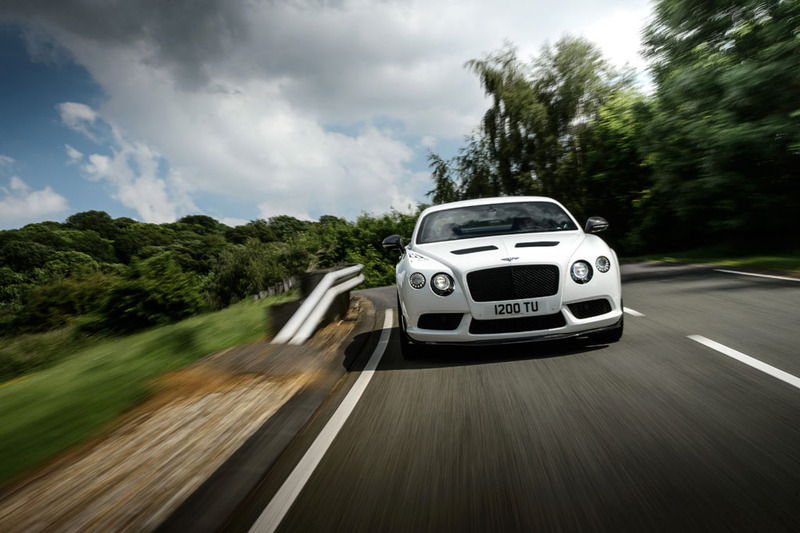 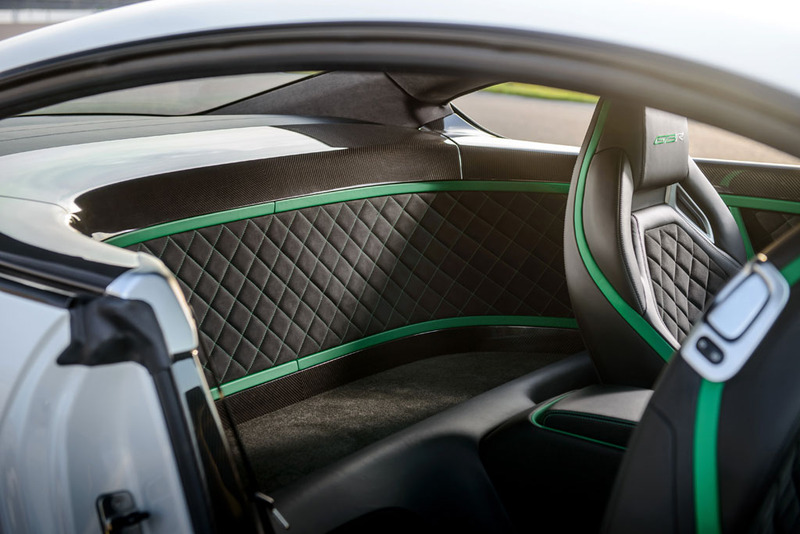 This is the fastest accelerating Bentley yet with the ability to reach 60 mph in just 3.6 seconds. 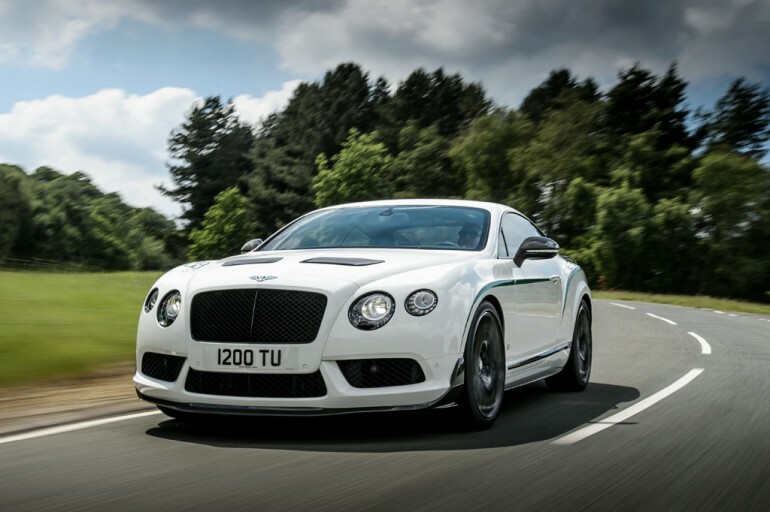 It is able to do this by shedding 220 pounds from the Continental GT as a basis and introduce a retuned version of its 4.0-liter twin-turbo V8 engine with a total of 572 horsepower and 516 lb-ft of torque. 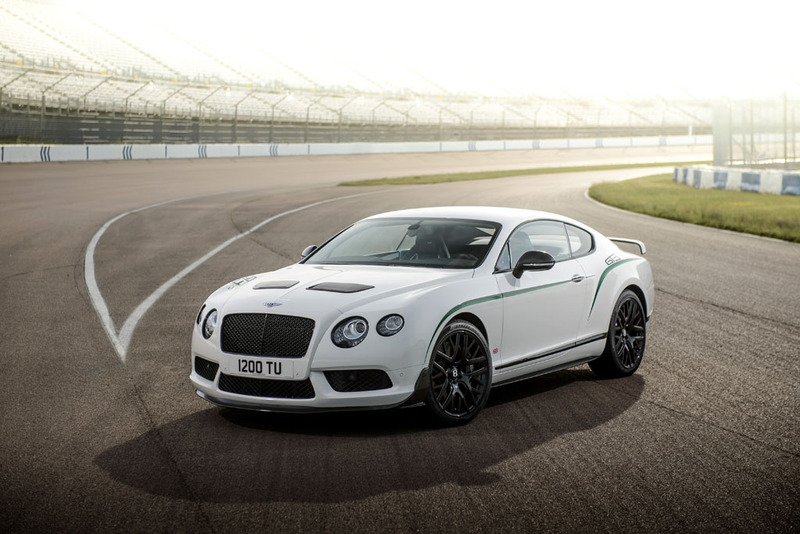 Additionally, the Continental GT3-R gets shorter gearing, touting it as a Grand Tourer with the performance of a racer. 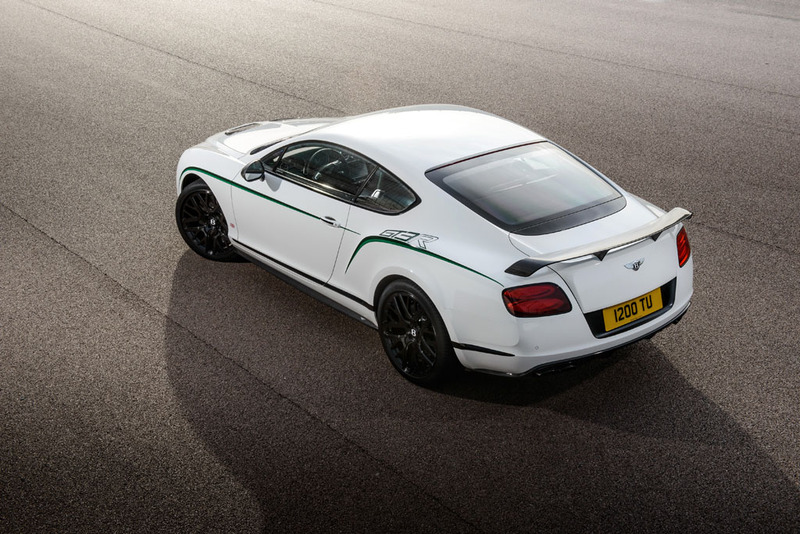 Yup, this one will get fast and you could miss owning one if you don’t act soon because there will only be 300 fine examples of the Bentley Continental GT3-R globally while here on our side of the pond we get only 99 units. 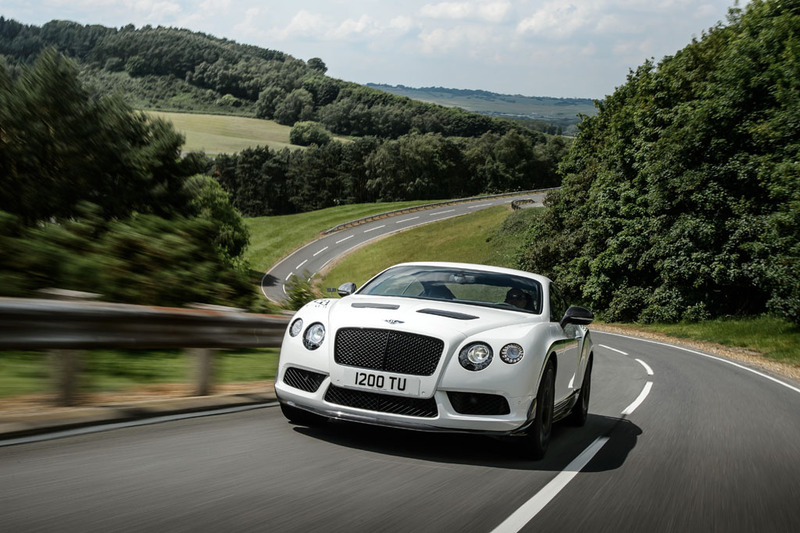 To be considered, you must act right now and write out that check for about $337,000.